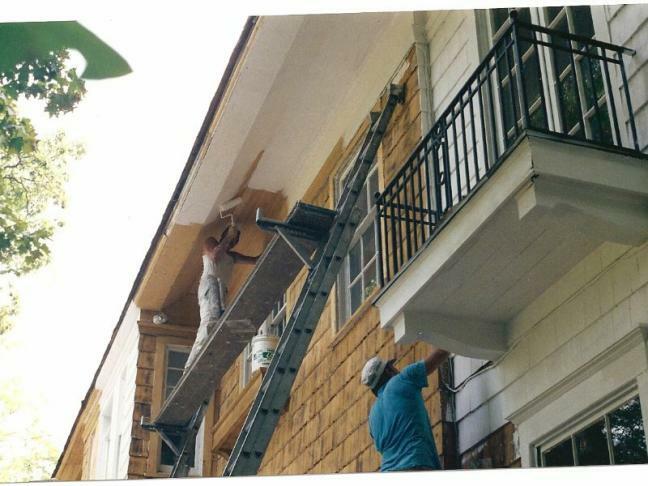 Tim Rogers, Able Painting & Restoration LLC. 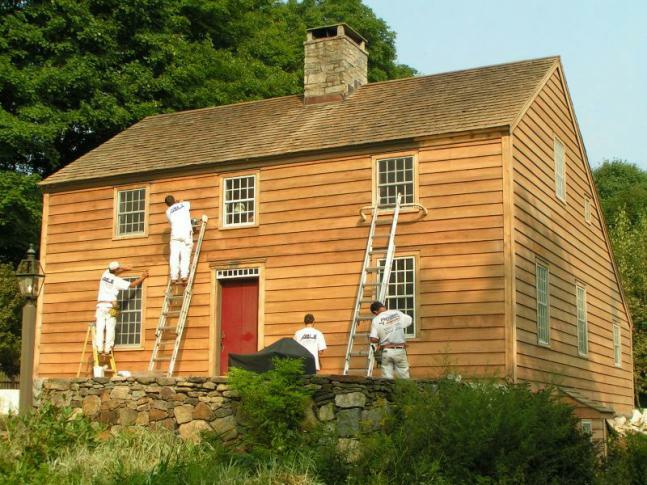 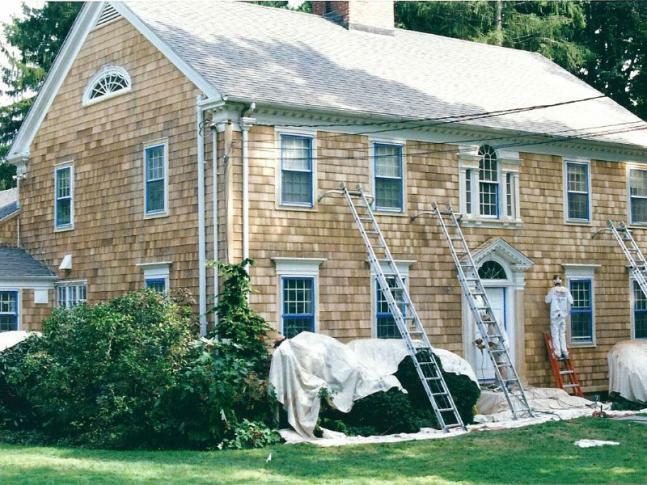 At Able Painting & Restoration, we provide professional paint stripping in Redding, Ridgefield, Westport, Fairfield, New Canaan, and Wilton, CT. 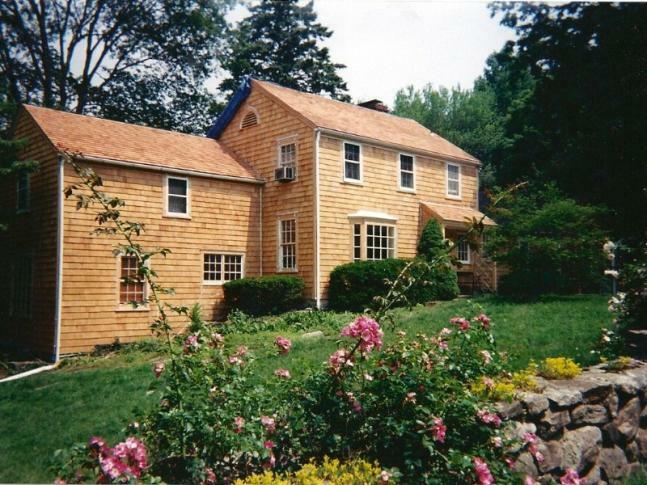 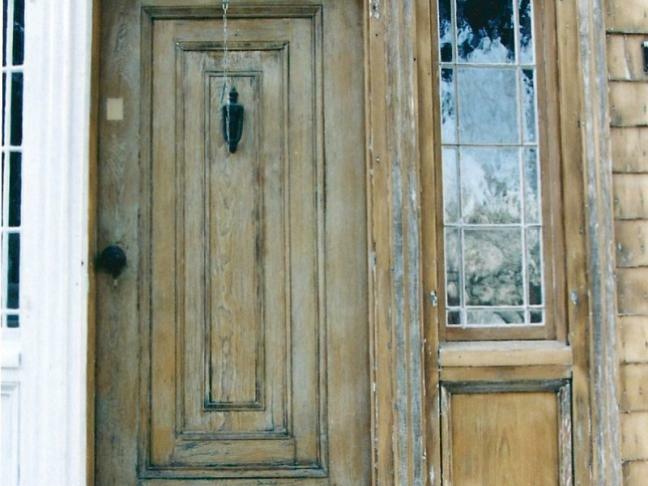 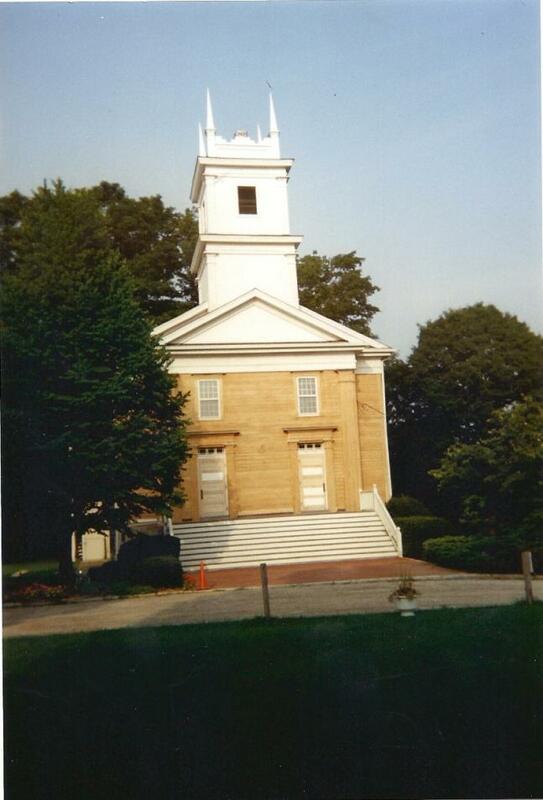 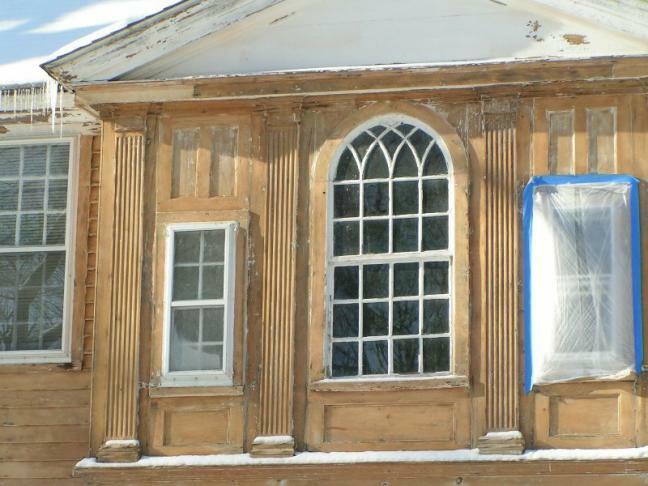 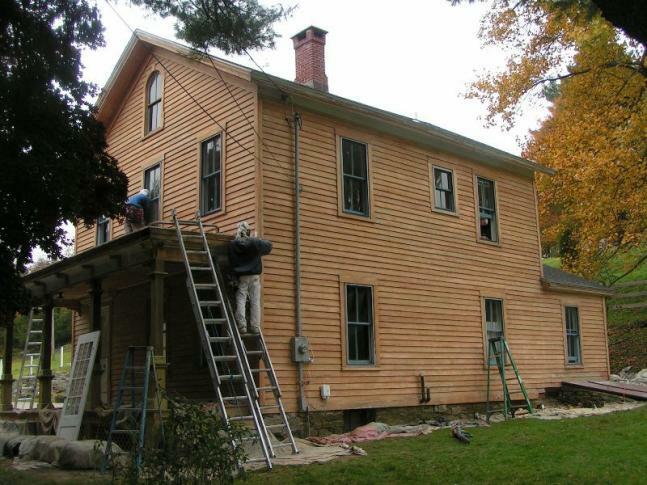 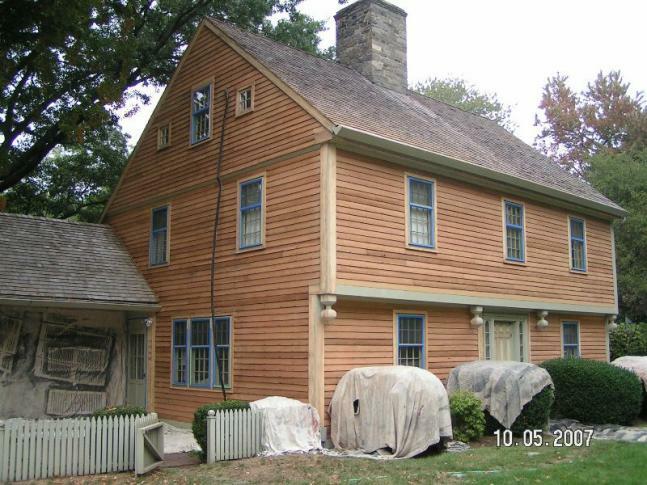 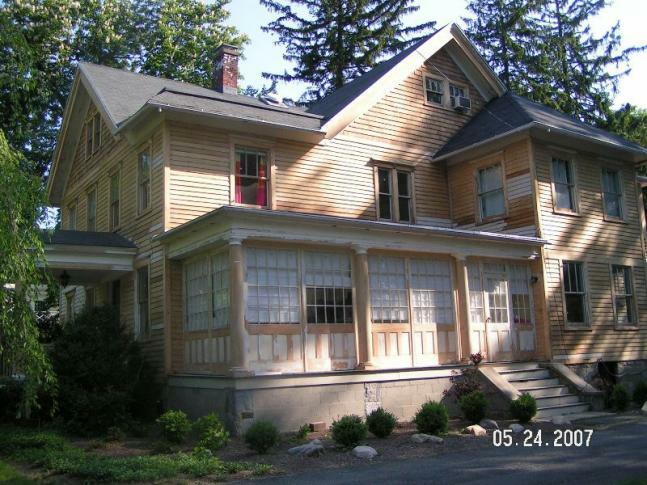 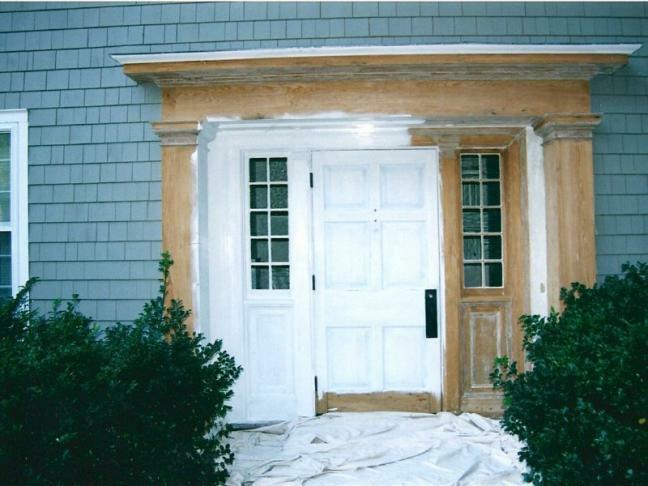 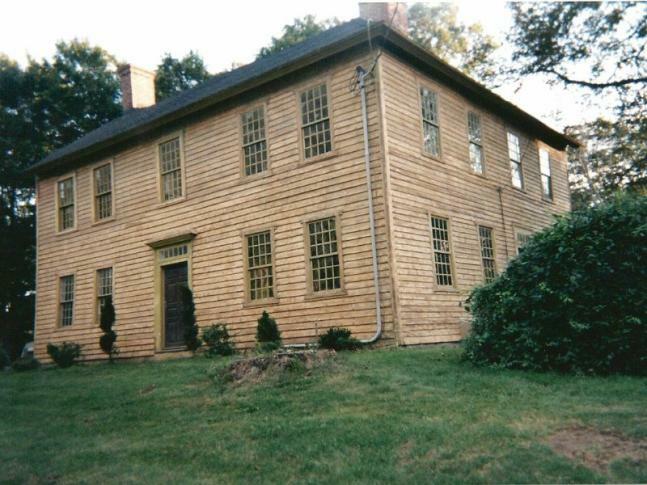 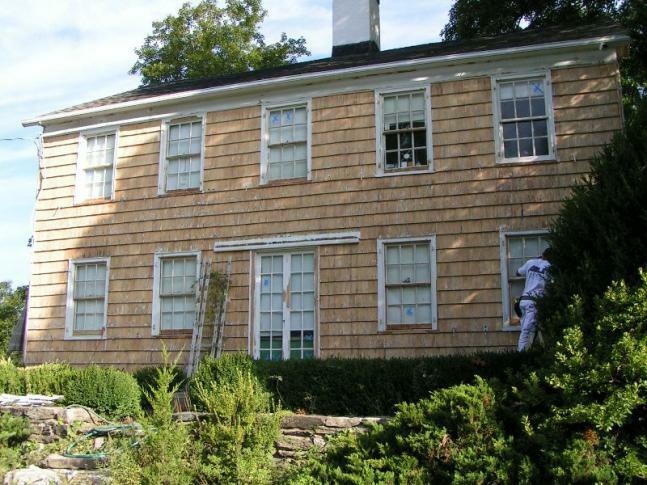 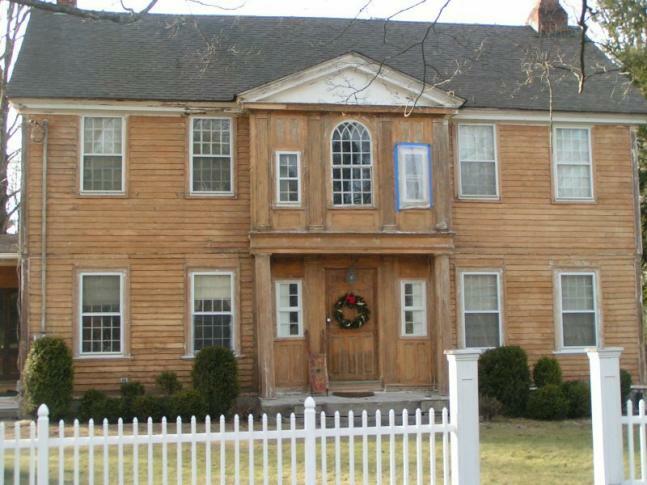 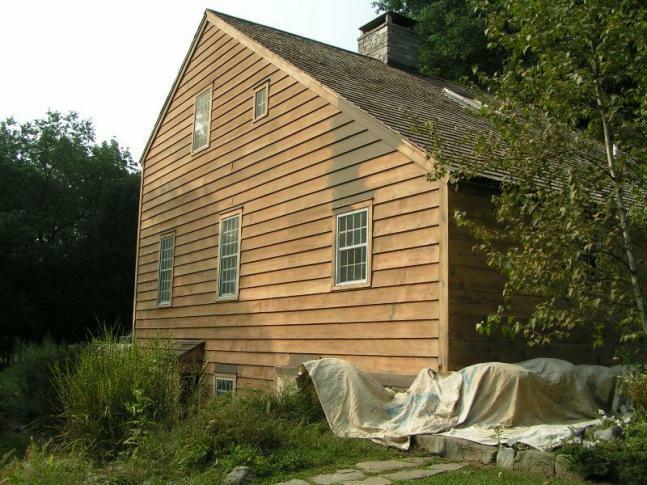 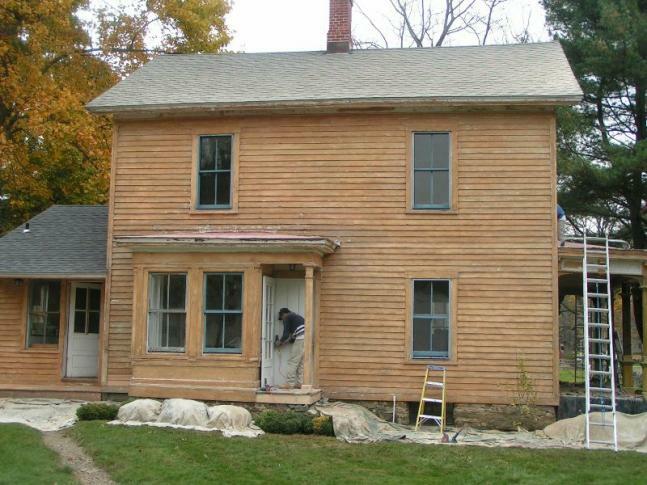 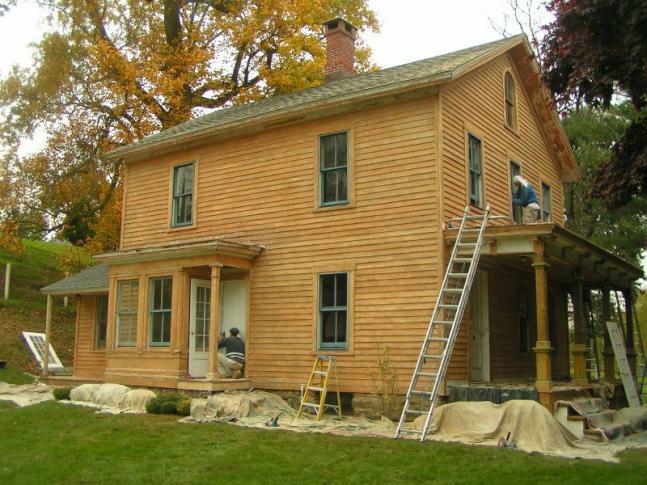 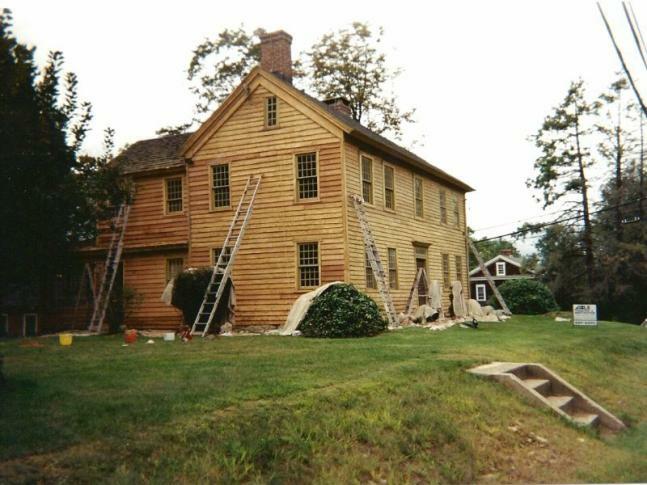 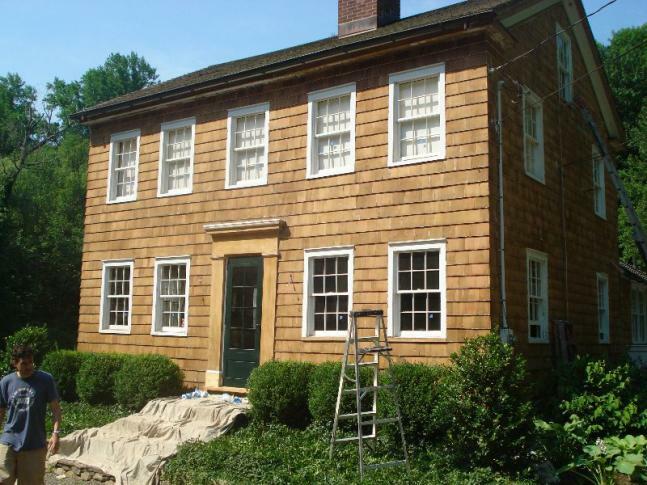 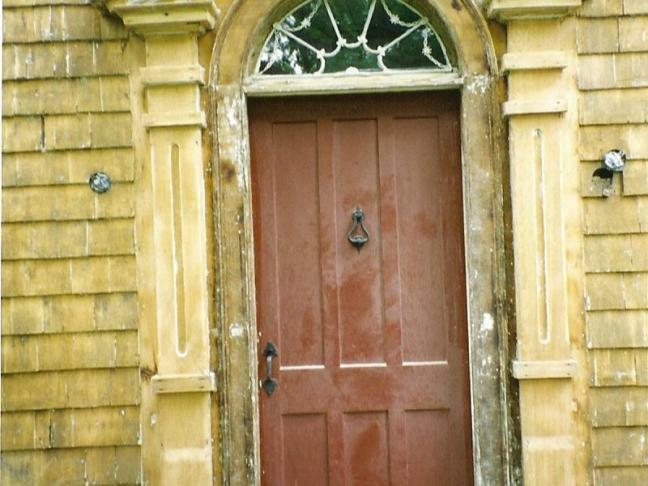 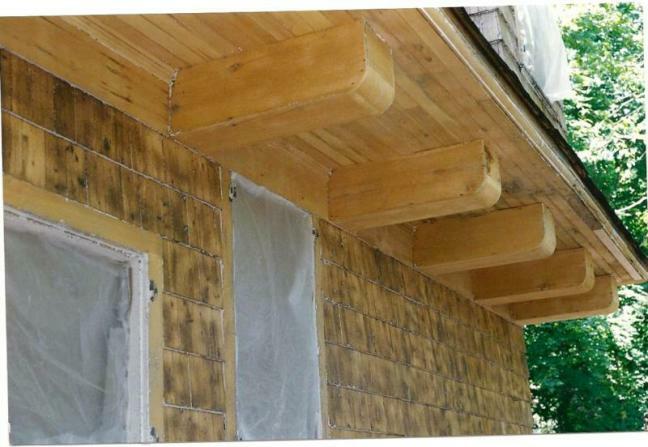 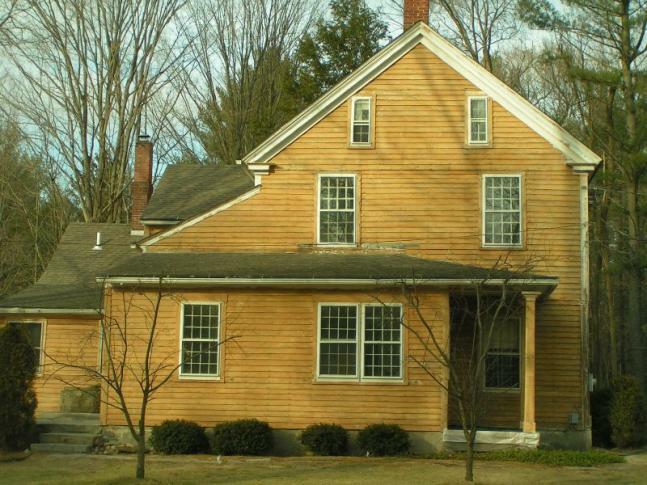 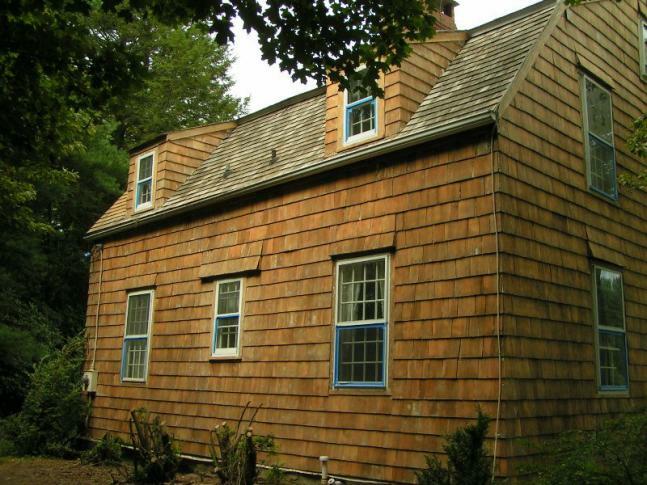 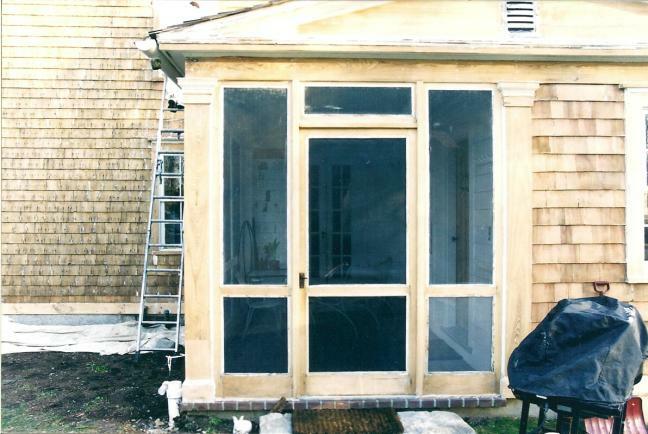 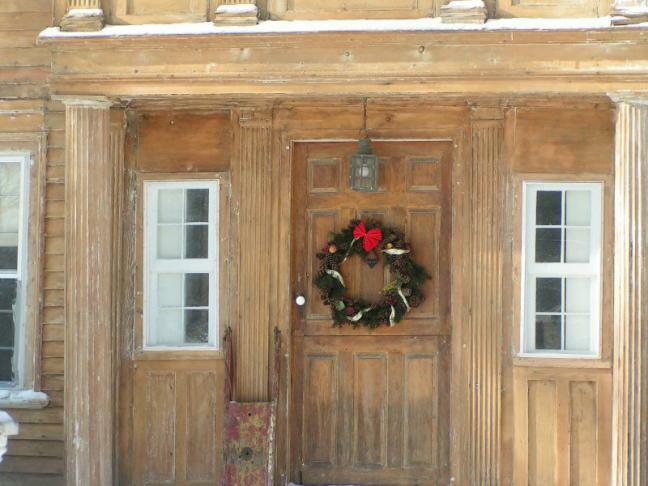 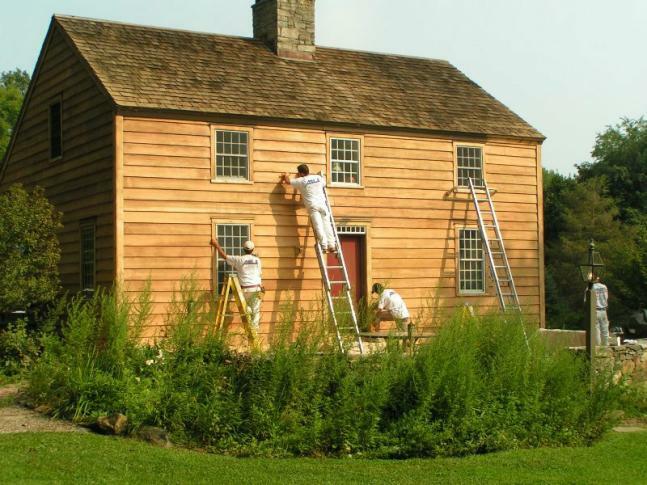 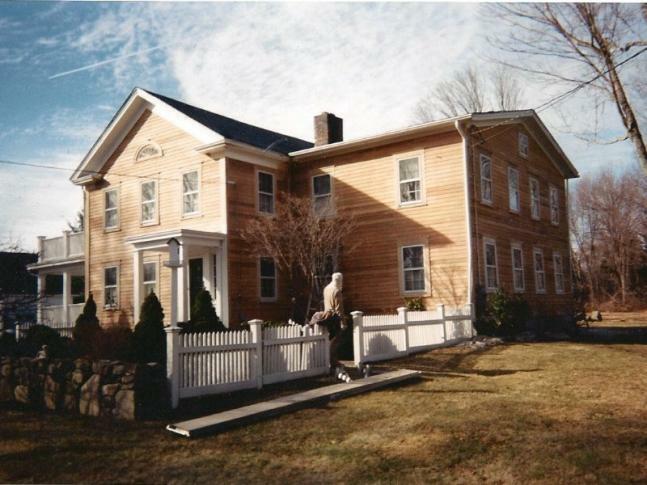 Paint stripping can restore a home's natural beauty or prepare it for exterior painting. 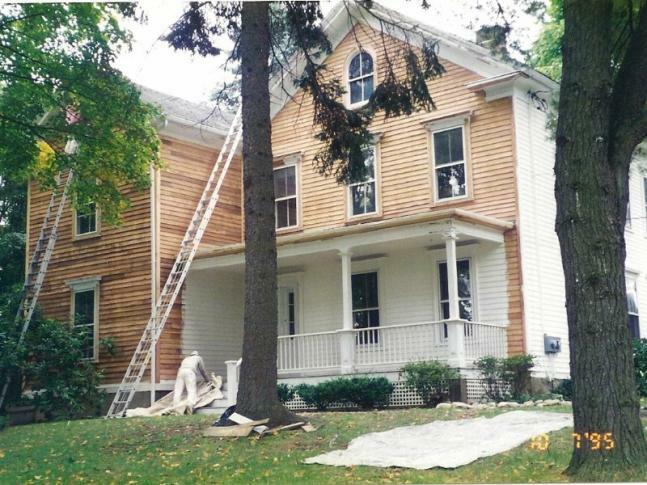 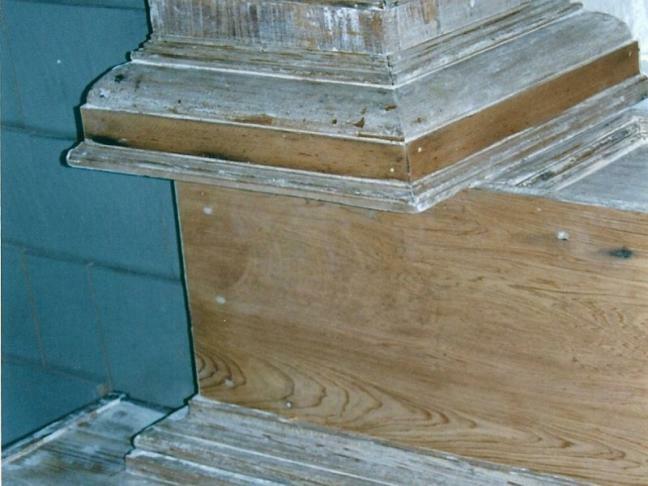 Allow our restoration experts to provide a FREE estimate for paint stripping on your home or business. 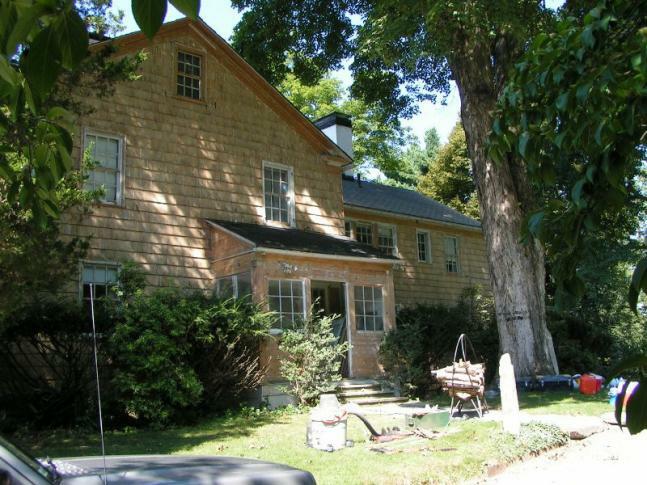 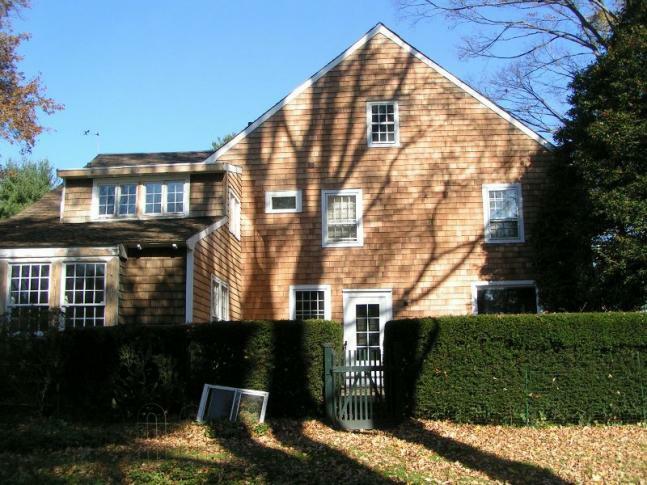 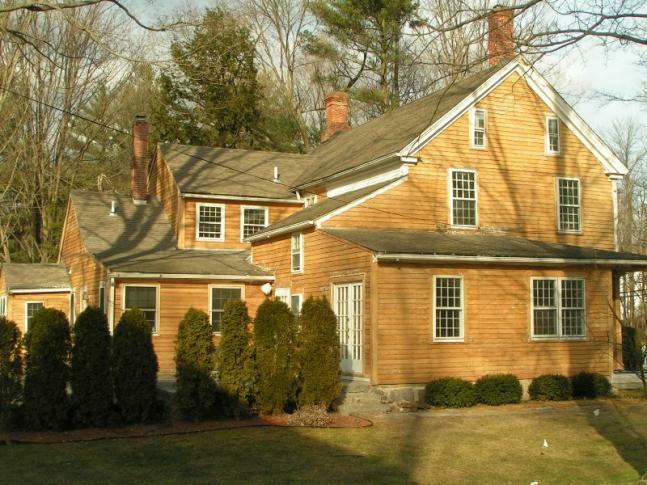 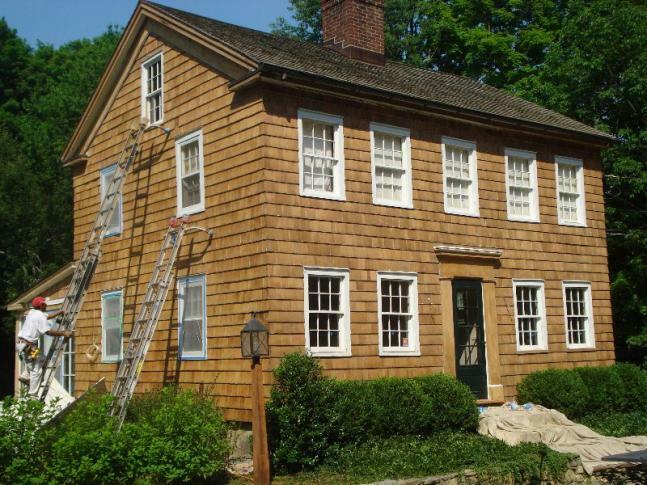 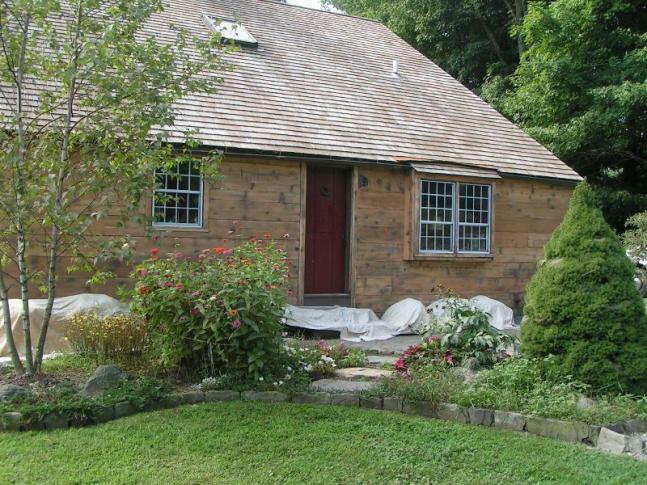 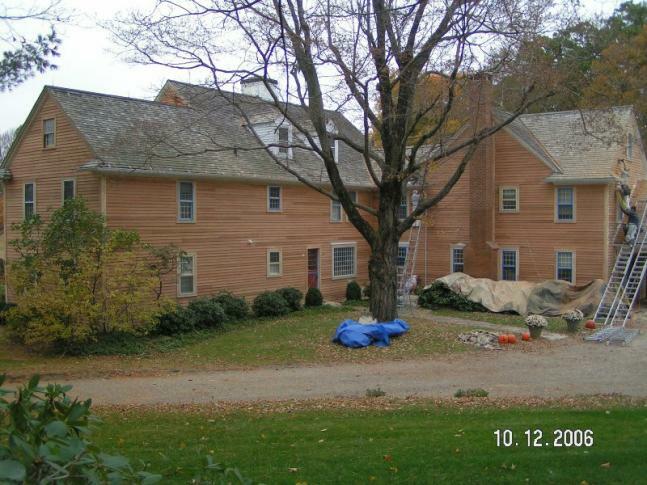 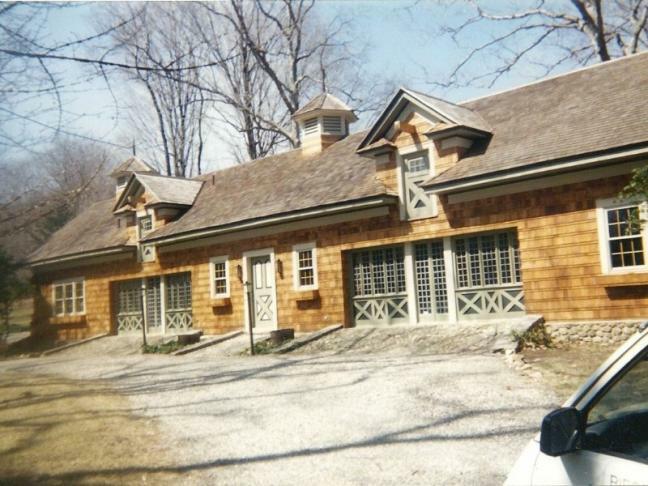 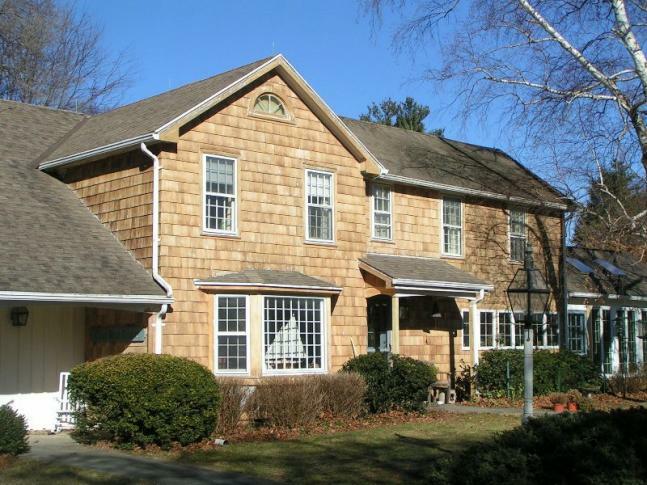 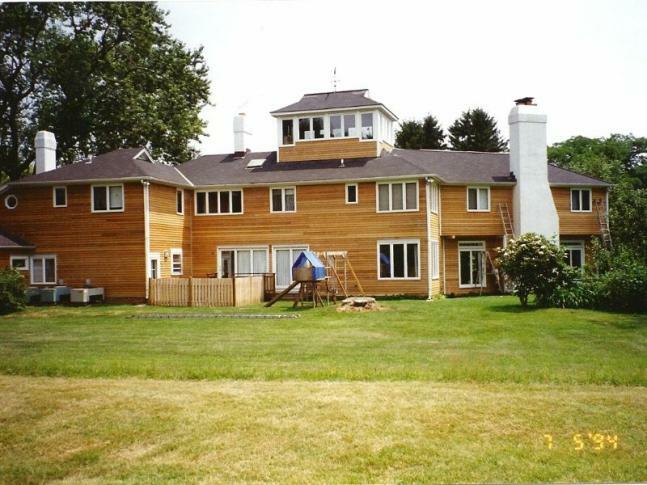 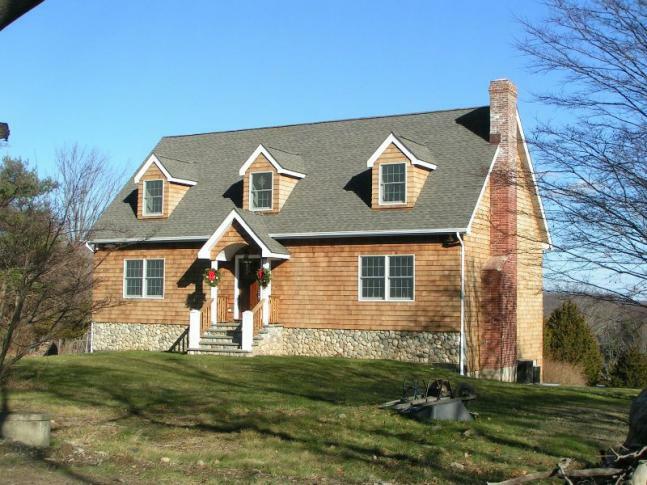 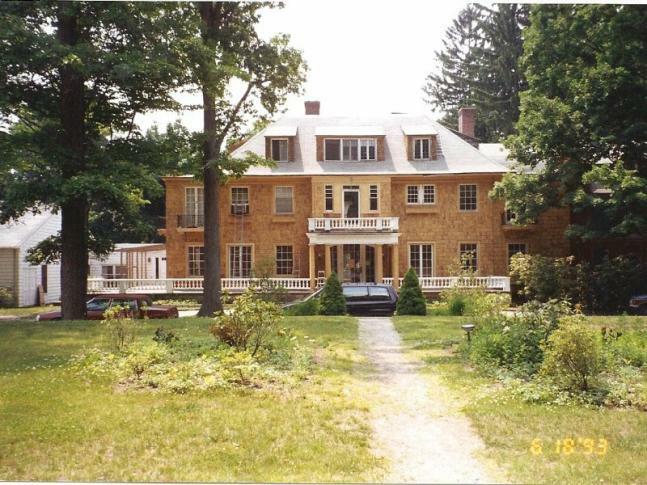 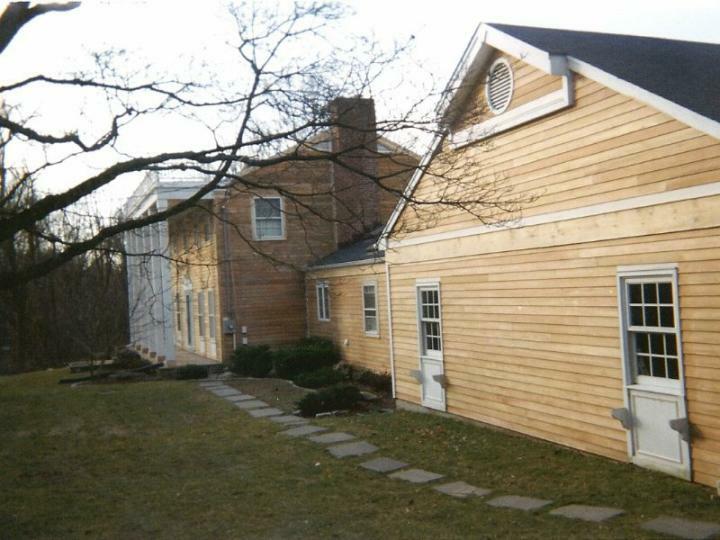 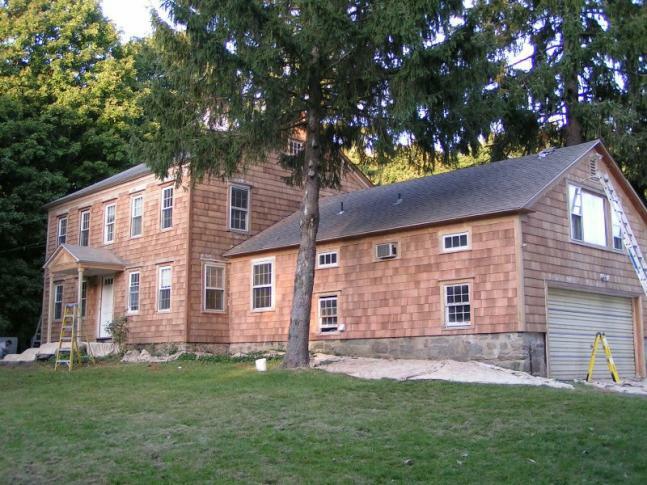 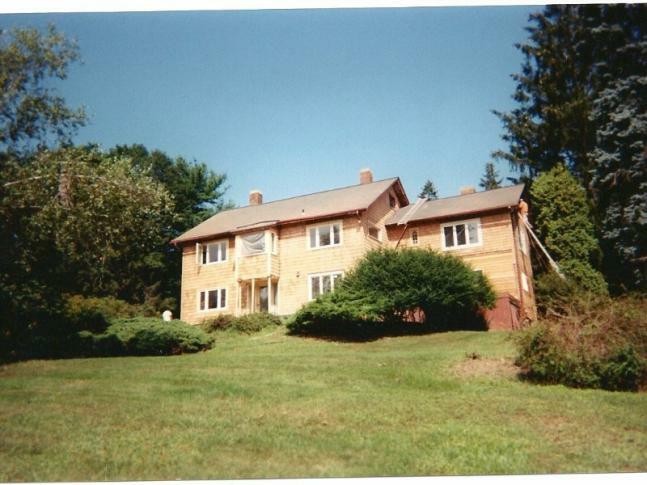 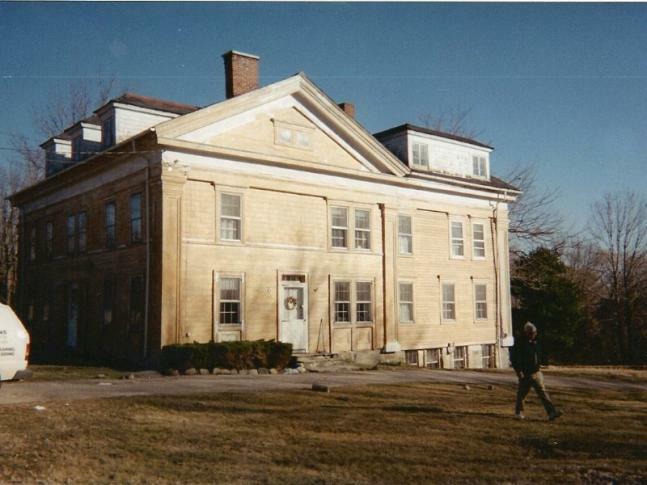 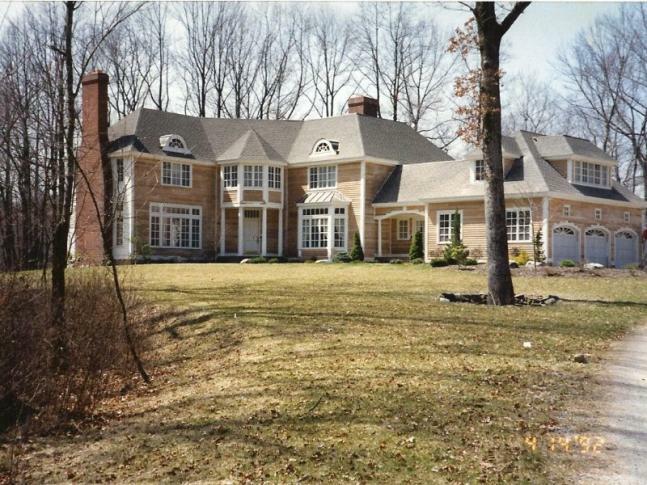 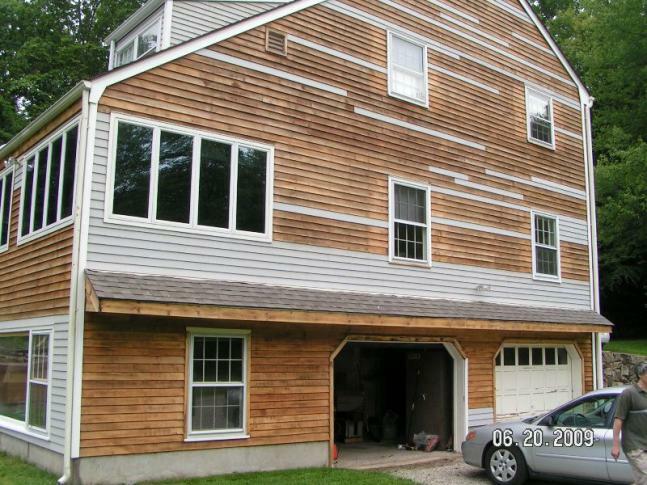 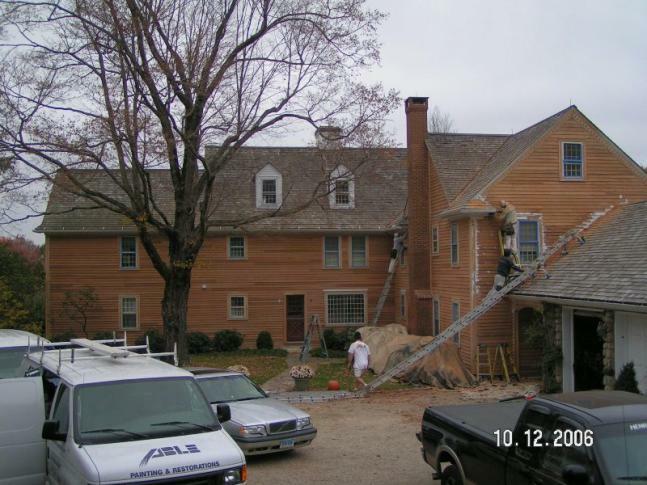 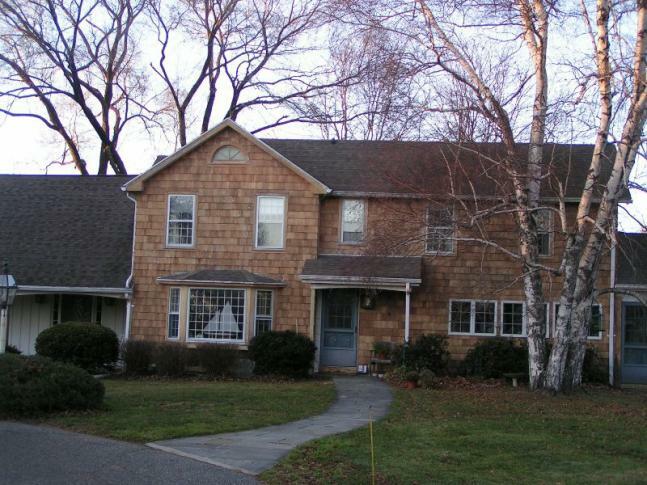 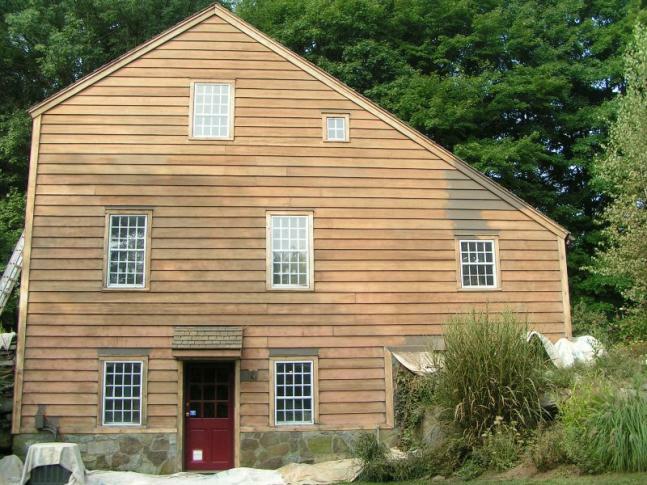 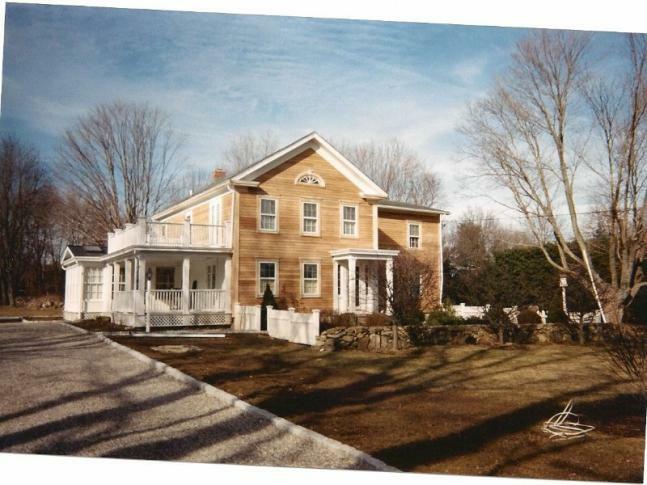 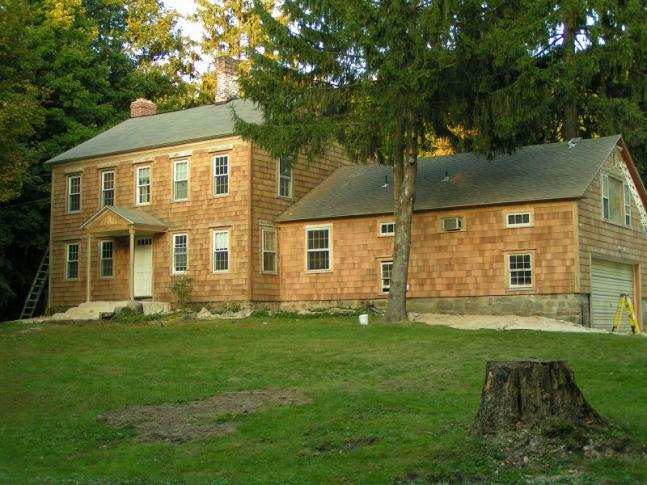 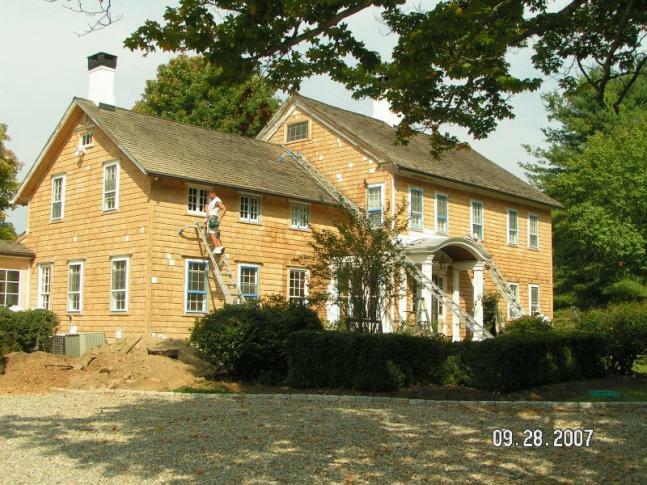 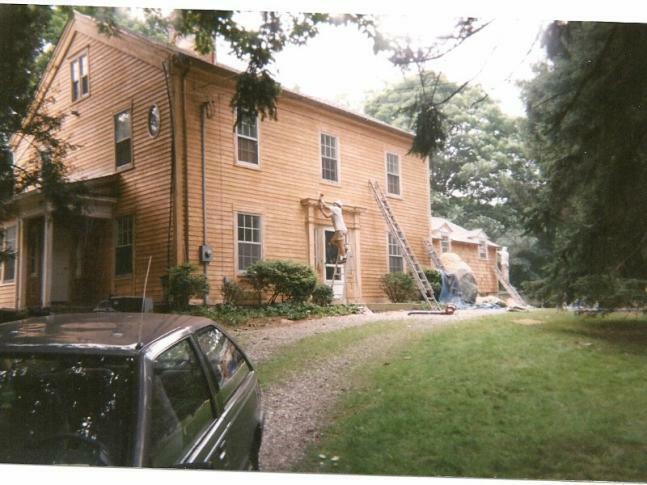 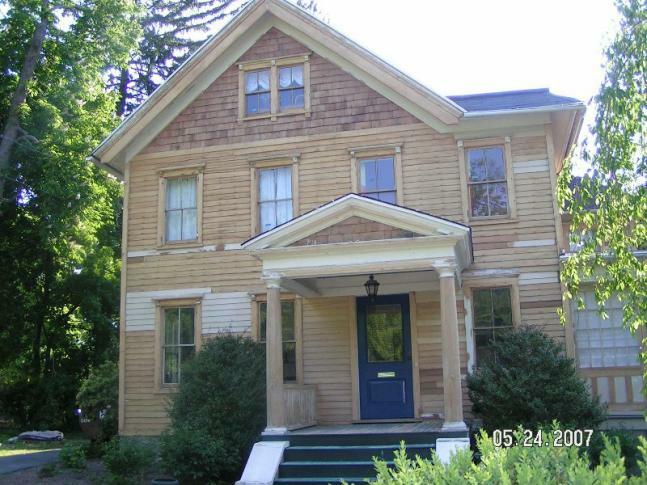 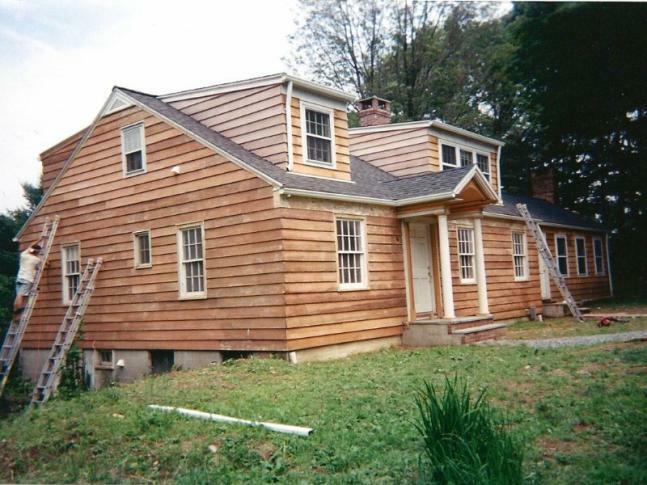 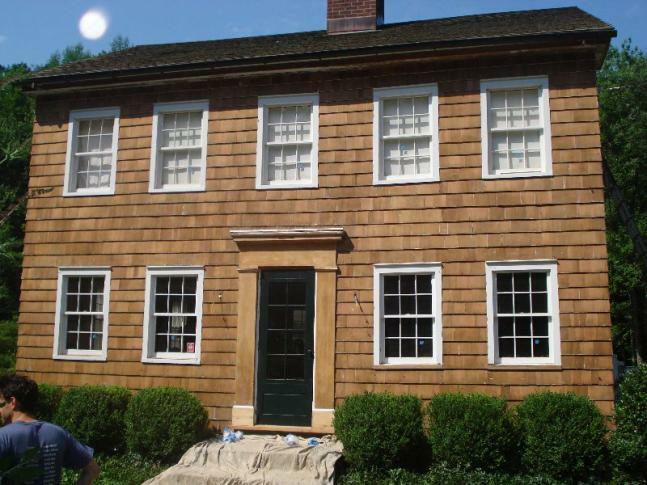 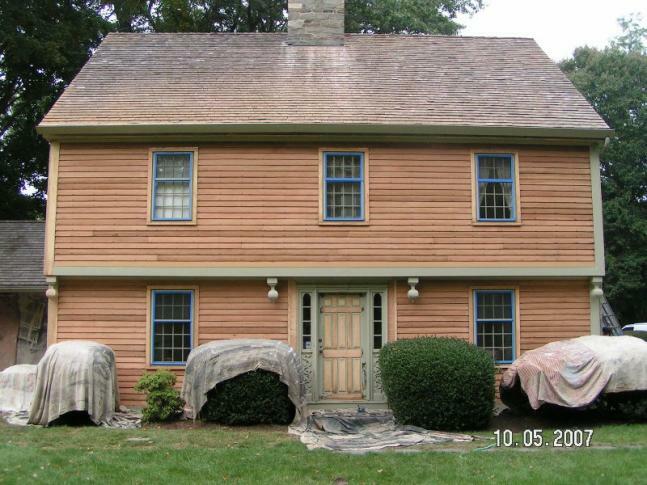 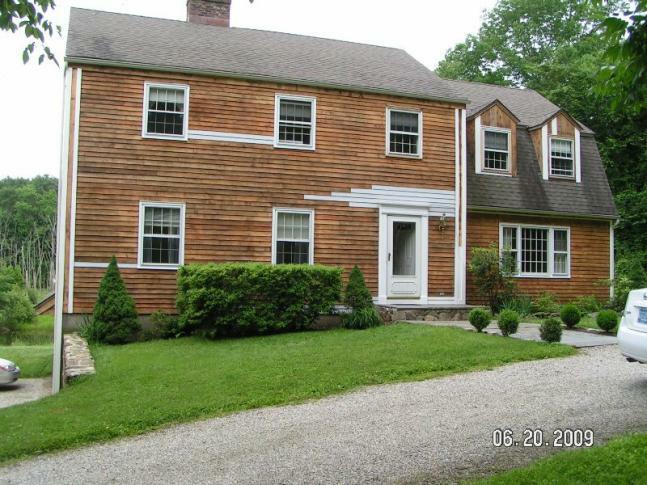 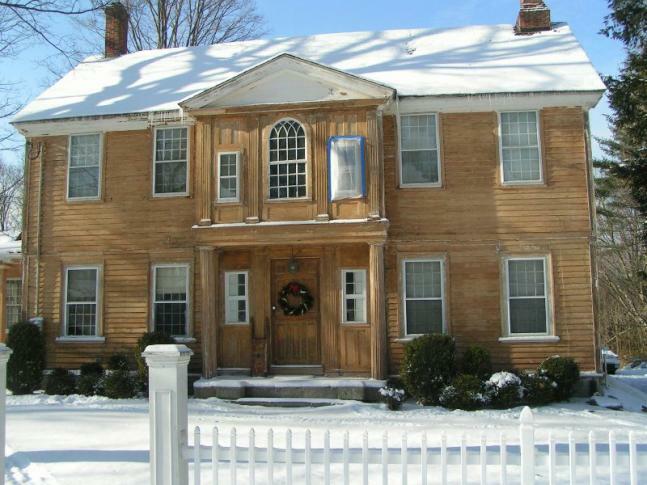 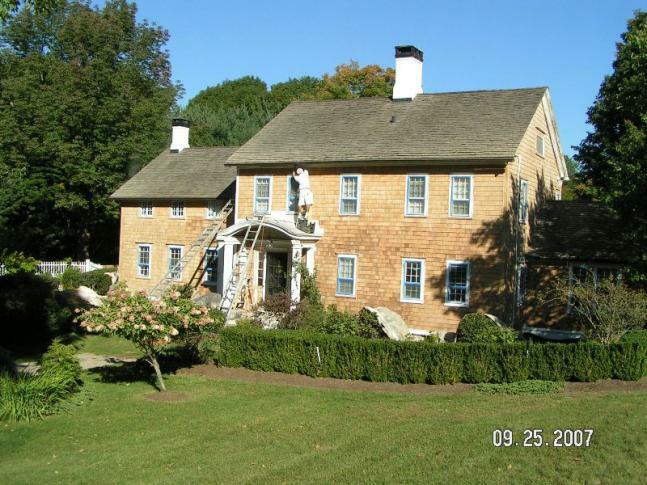 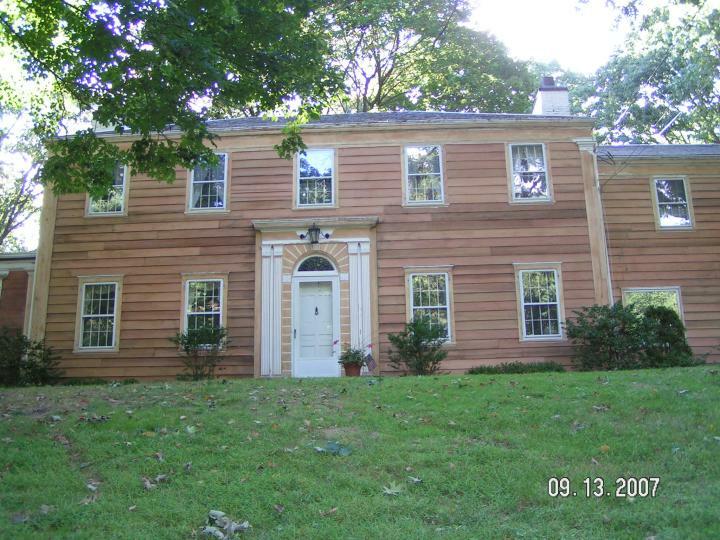 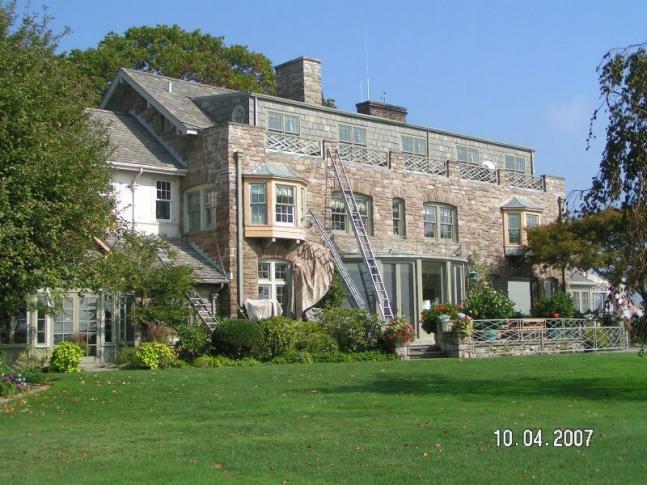 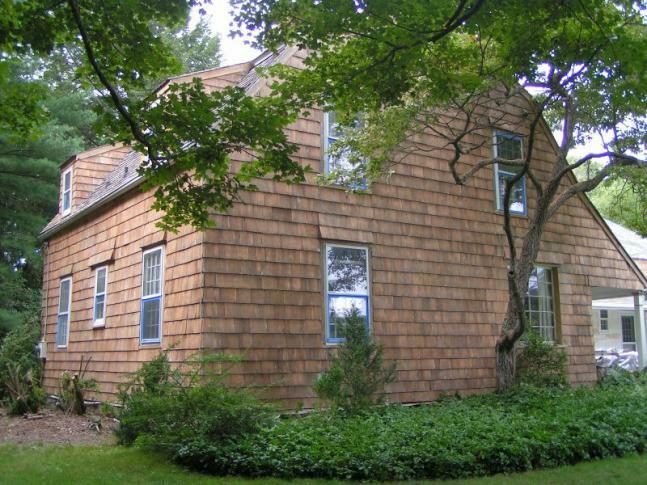 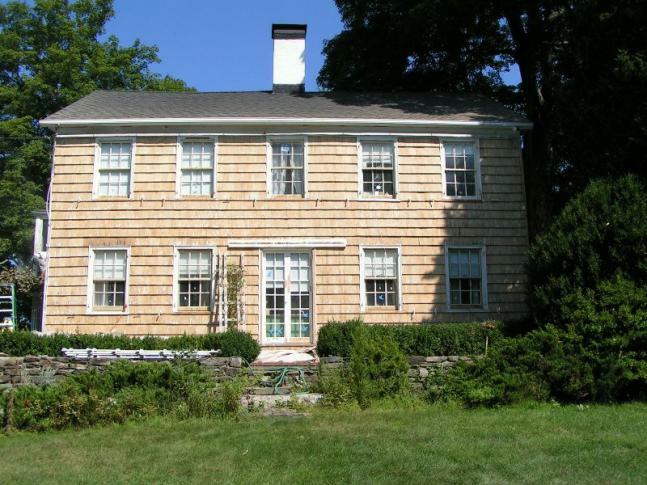 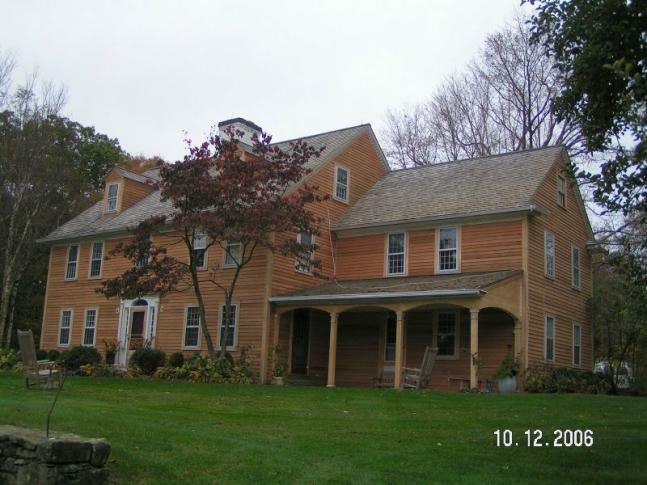 See our photo gallery below of just some of the homes in Fairfield County that we have provided paint stripping on. 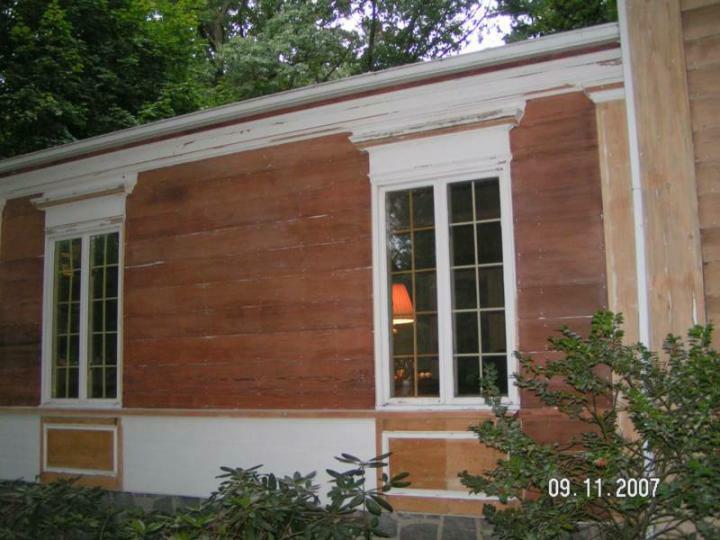 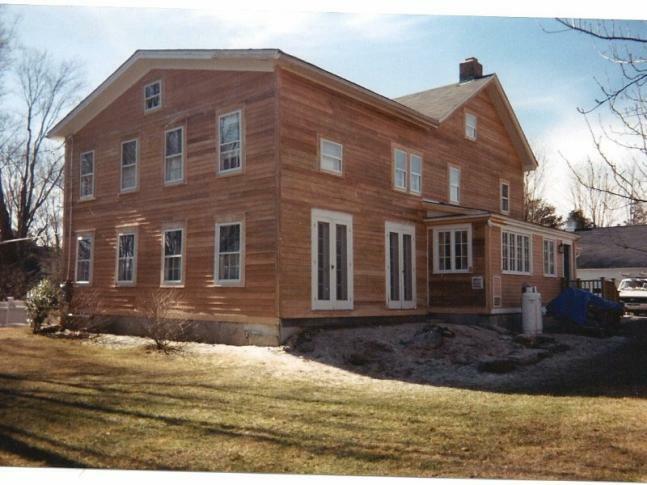 Call us today at (203) 938-0896 for more information about our paint stripping or other painting services.